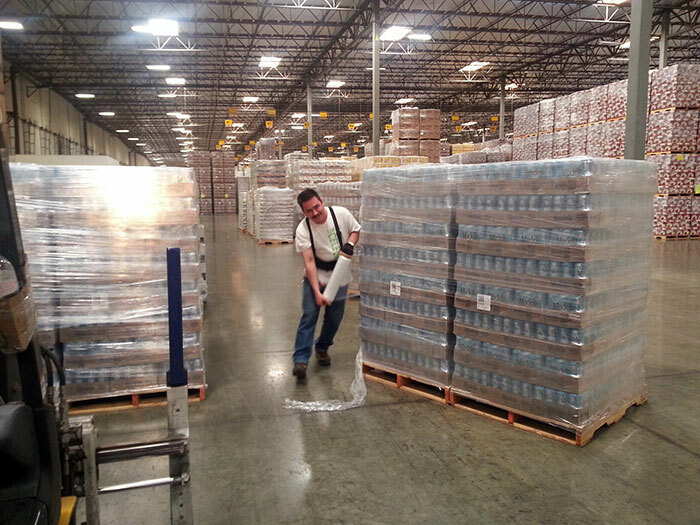 Supply chain issues can cripple your business. You know the signs, they are too obvious to ignore. Slow-moving or obsolete inventory may be indications that you aren’t responding to market changes quickly enough. Lacking a standardized method to measure results can really hinder your progress. If your customers are no longer satisfied with your level of service you are in trouble. At Biagi Bros, we understand that identifying problems is the first step to solving them. We also understand that determining potential supply chain management issues before they happen is crucial to your success. Many companies get bogged down with supply chain challenges. Managing a supply chain is not a part of your core business. That’s why we’re “supply chain problem solvers”. We are committed to managing supply chains effectively so you don’t have to divert time and resources away from your core business. Adding a lot of new metrics and key performance indicators (KPIs) won’t solve every problem. We focus on the right metrics, the metrics pertinent to your business so we can properly align your supply chain management objectives and business goals. Biagi Bros invests in state-of-the-art tools to help build an effective and integrated supply chain process. Our warehouse management system can help you track and dispose of obsolete inventory so that unnecessary costs are not incurred. While today’s technology is remarkable, it can’t control your entire supply chain by itself. The right technology in the right hands results in effective supply chain management. 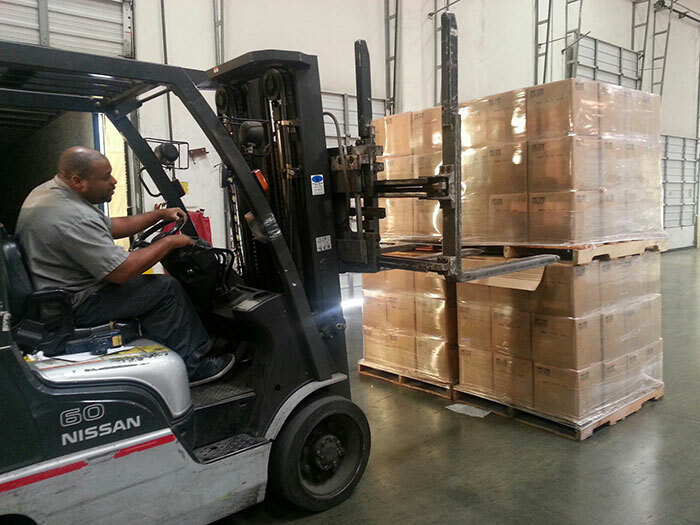 That’s why we hire and rely on skilled logistics professionals capable of managing and supporting the supply chain. Many supply chain management issues can be solved through collaboration. Communication at every level of the supply chain is essential. Biagi Bros’ family-oriented culture lends itself to this type of communication. 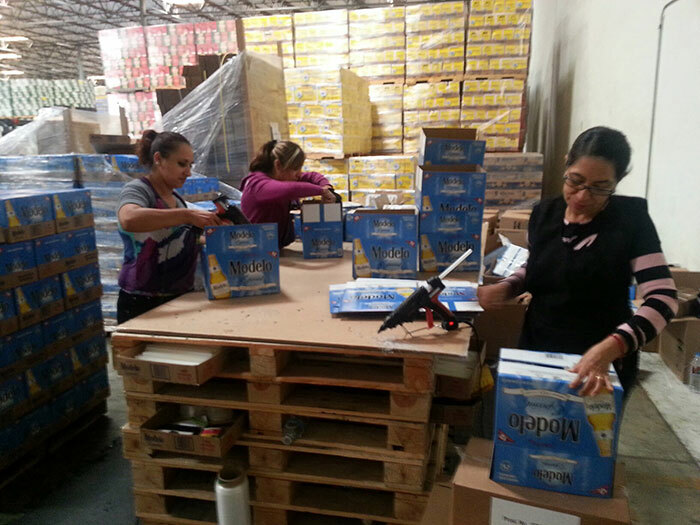 Every employee, from warehouse staff to truck drivers, is actively involved in the process. We also communicate with our clients face-to-face so that we can quickly respond to issues should they arise. We work together so that the most suitable supply chain decisions are made. Gaining a competitive advantage starts with effectively managing your supply chains. 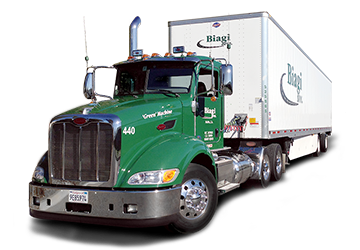 Biagi Bros understands warehousing, transportation, and 3PL, and we can help you resolve your business supply chain problems. If you need help with supply chain management, contact us at one of our convenient locations.